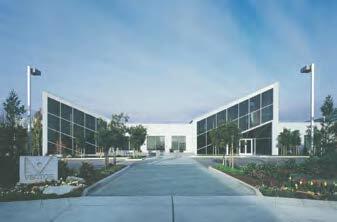 VECTABOND™ Reagent chemically modifies the surface of glass to form a highly adherent charged surface. This charge significantly increases the adherence of both frozen and paraffin-embedded tissue sections and cell preparations to glass microscope slides and coverslips. Tissue sections will remain attached even when subjected to the most extreme conditions, such as high-temperature antigen retrieval and in situ hybridization. VECTABOND™ Reagent treated slides can be stored indefinitely. The ImmEdge™ Pen is a hydrophobic barrier (PAP) pen for immunohistochemistry and in situ hybridization. It provides a water-repellent barrier that keeps reagents localized on tissue specimens and prevents mixing of reagents when multiple sections are mounted on the same slide. The ImmPrint™ Histology Pen is a permanent marking pen designed for writing on glass microscope slides, tissue cassettes, and most hard surfaces. Unlike other pens commonly used for histology, the ImmPrint™ Pen has a smooth writing tip that resists drying out. These antibodies are IgG preparations for use as controls for primary antibodies made in rabbit, mouse, rat, or goat. Each has been purified from pooled serum of healthy adult animals and contain a spectrum of the IgG subclasses. When applied appropriately, these controls will help determine whether the primary antibody staining signal is specific for the antigen or whether staining is the result of non-specific adsorption of primary antibody to tissue sites. Our Antigen Unmasking Solutions are highly effective at revealing antigens in formalin-fixed, paraffin-embedded tissue sections when used in combination with a high temperature treatment procedure. We offer two formulations of Antigen Unmasking Solution: Citrate-based solution (pH 6.0) and Tris-based solution (pH 9.0), each supplied as 100X concentrated stocks. 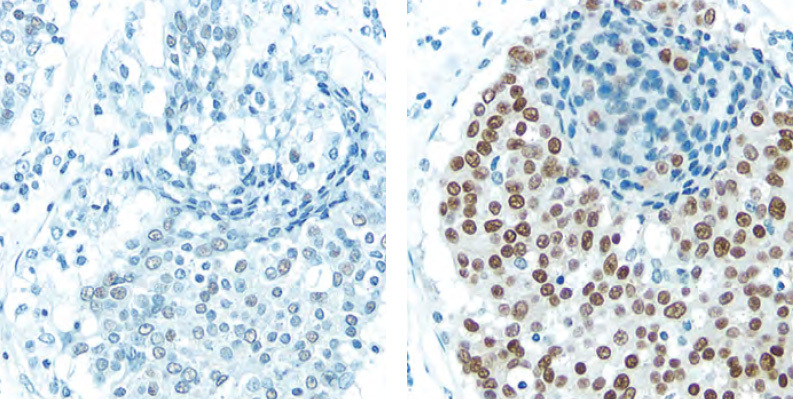 Breast Carcinoma: Without (left panel) and with (right panel) Citrate-based Antigen Unmasking Solution, Estrogen receptor (m), ImmPRESS™ Anti-Rabbit IgG Kit, DAB (brown) substrate. Hematoxylin QS (blue) counterstain. 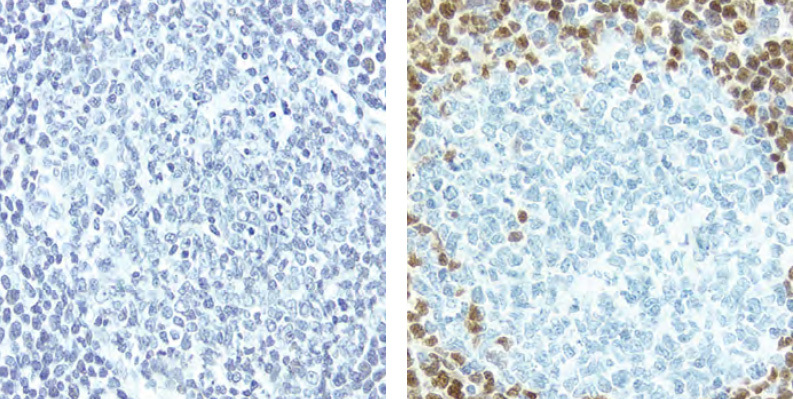 Lymph Node: Without (left panel) and with (right panel) TRIS-based Antigen Unmasking Solution, Cyclin D1 (rm), ImmPRESS™ Anti-Rabbit IgG Kit, DAB (brown) substrate. Hematoxylin QS (blue) counterstain.